This is the how much commercial lenders and banks purchase their money. It is the interest rate that lenders follow. 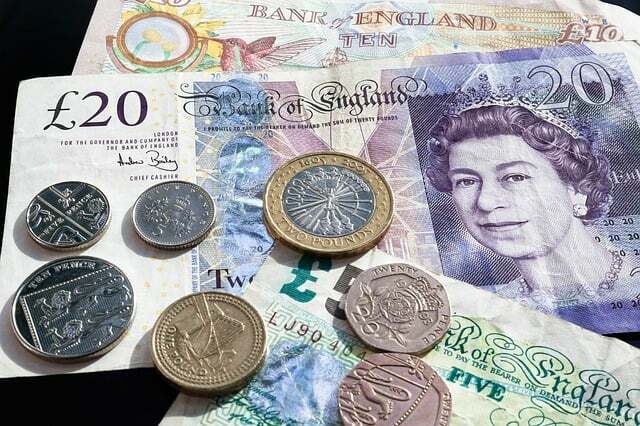 The base rate of interest is set by the Bank of England’s Monetary Policy Committee (MPC). If it goes up, interest rates increase on saving accounts, loans, credit cards and commercial mortgages. Before the Brexit referendum, it was thought likely that the base rate would gradually increase to 2.25% from the end of 2016. As Mark Carney said, interest rates are likely to remain as they are at least for the foreseeable future. Should I still fix my mortgage? It is important to remember that it is not only the base rate that affects mortgage rates, there are also other market forces at play too. And although Mr Carney has said there will not be a rise in the base rate for the moment, it does not mean there won’t be. Savers and investors, however, will be increasing the pressure on the Bank of England to raise rates. This would be bad news for these groups but good news for people on low-rate mortgages. Fixing the mortgage rate – if the mortgage is at a variable rate – is down to the borrower. Knowing when to fix it is hard – there is always the risk that interest rates will go down. 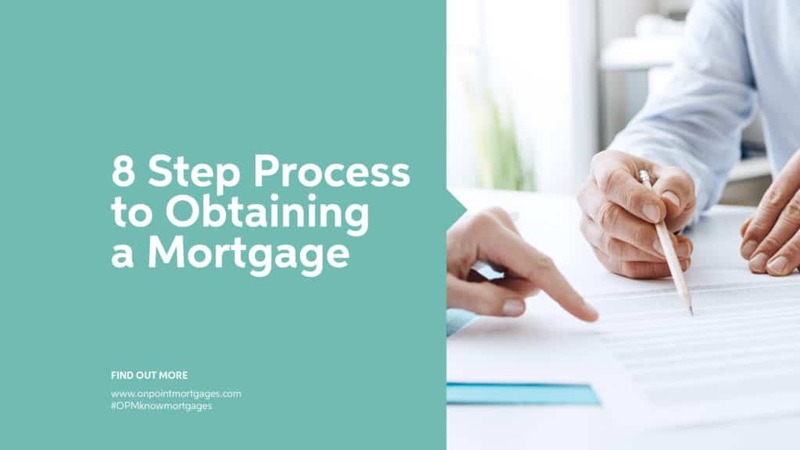 At OnPoint Mortgages, we’re always happy to pass on our knowledge if you are thinking of changing your mortgage or fixing your mortgage rate. 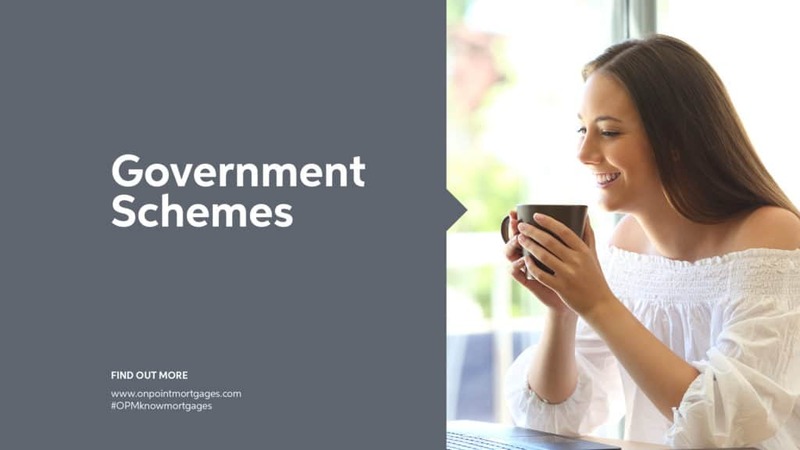 What about making mortgage overpayments as the interest rates are low? Again it depends on individual circumstances. 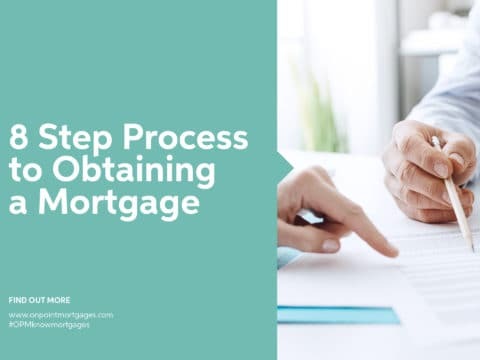 Check first that your mortgage lending allows overpayments – there may also be a charge if you do decide to go down this route. The next question is whether you can afford to make the regular commitment. It is worth bearing in mind that savings accounts will give you easier access to your money. This could be useful if your need to draw on the savings such as for car or house repairs. 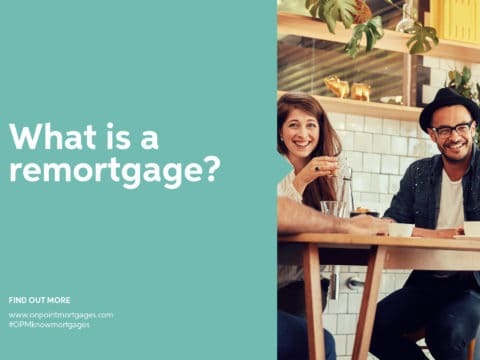 However, with low interest rates, over time you will probably get a better return on your money if you are making overpayments on your mortgage. You will also be able to clear your mortgage quicker. 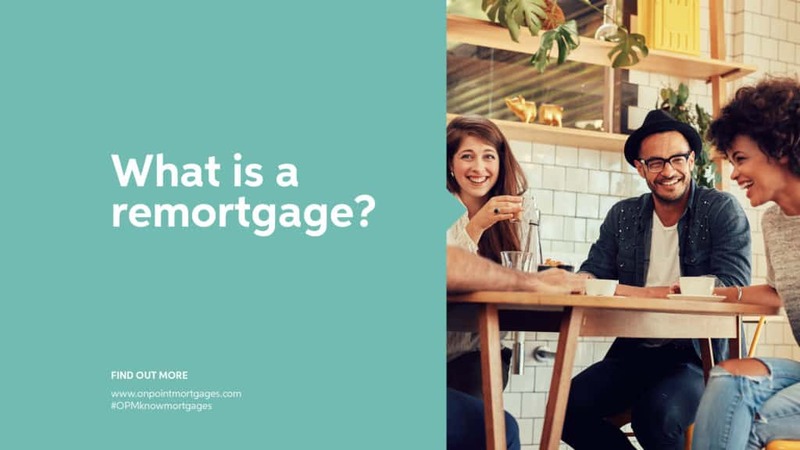 I am thinking of changing my mortgage to one with a lower rate but not sure where to begin? 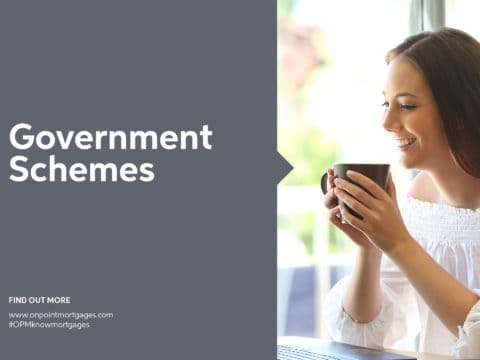 If your mortgage is up for renewal, I am – along with our friendly and knowledgeable team – very happy to discuss options with you without any obligations. OnPoint Mortgages prides itself on providing honest and trusted advice and products. We specialise in mortgage solutions for those who may not have met traditional lending criteria, such as the self-employed and contractors.